For information about our menu, hours and catering. 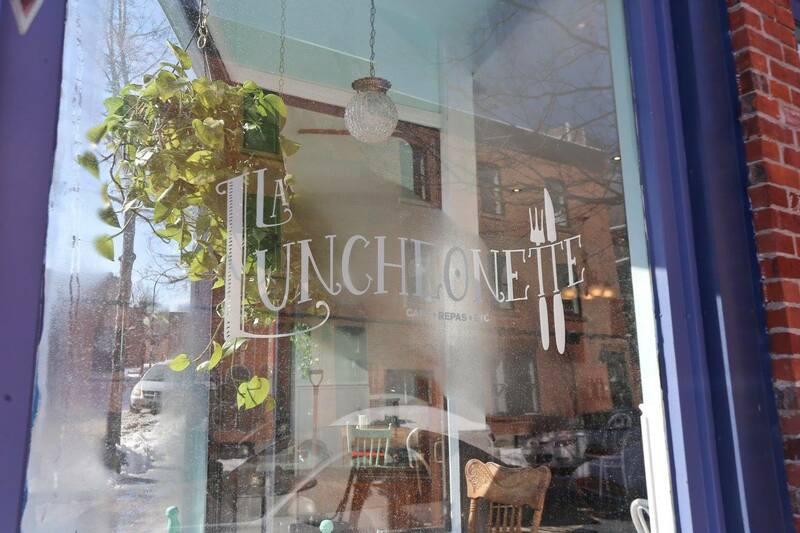 La Luncheonette has been a lifetime in the making. Once just a dream, two sisters-in-law set forth to make it a reality. This community hub is a place for neighbours, friends and students to get together and enjoy a great hearty home-made meal at a fair price.